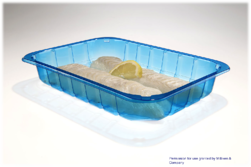 Customers who use UltraClear polypropylene sheet for their thermoforming project can experience up to a 30% increase in yield on pounds purchased compared to other polymers. This can be attributed to the low polymer density and low material weight inherent to PP plastic. Because this material has the lowest density of all the polymers, this means you get more parts from the same weight of material, putting the cost savings right back to your bottom line. Check out our free case study and see the numbers for yourself! PP’s maximum operating temperature is around 295°F, with a microwave & hot fill temperature of up to approximately 260°F. As a basis of comparison, HIPS maxes out at approximately 185°F and PET maxes out at approximately 160°F. In addition, neither PET nor HIPS are recommended for microwave, re-heatable, or oven applications as the potential exists to compromise or deteriorate the part resulting in taste & odor issues. To achieve a part with high temperature reisistance, your choices were previously limited to hazy or opaque PP, but now with UltraClear PP the part will perform well in high-heat environments while still achieving the clarity and aesthetics afforded by other polymers such as PET and Clear HIPS. 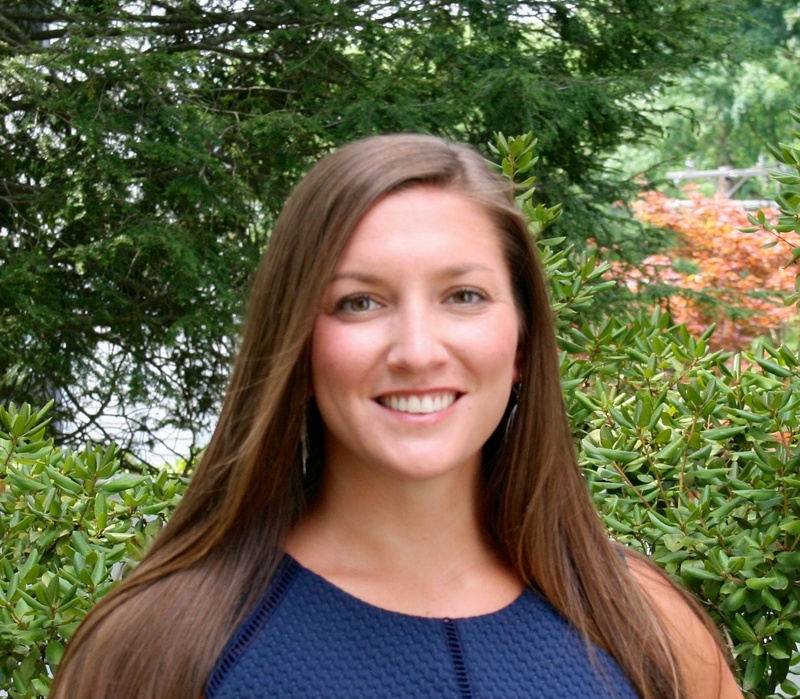 A recent study conducted by C+R research on behalf of our UltraClear PP partners, Milliken & Co., called “The Voice of the Shopper” interviewed supermarket-goers regarding their preference when it comes to packaging. This study, among other research, has shown that consumers want convenience, reheatability and clarity - and UltraClear is the only material that checks all of the boxes. Not only is UltraClear PP a fully recyclable material, using this material also promotes sustainable operations. According to the 2014 US Post Consumer Non Bottle Rigid Plastic Report, when you remove recycled bottles, rigid PP packaging is the most recycled material collected through recycling programs. This study reported rigid PP containers to account for 38% of the recycled plastic reported for the study. In addition, the use of UltraClear PP allows for lower processing temperatures, promoting energy efficient operations. Learn more about how simply making the switch to polypropylene sheet can boost your sustainability cred in our blog post. In keeping with the consumers desire for convenience, food packaging products made from UltraClear polypropylene sheet are easy seal, easy peel. What makes sealing to PP different? The majority of standard films available for food packaging applications are polyolefin films – meaning that they are typically made from PE or PP. 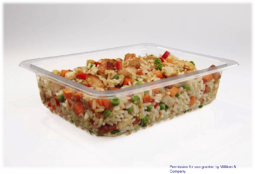 PET, a popular clear food packaging material, does not seal well to polyolefin films, and requires an additional coating for sealing. 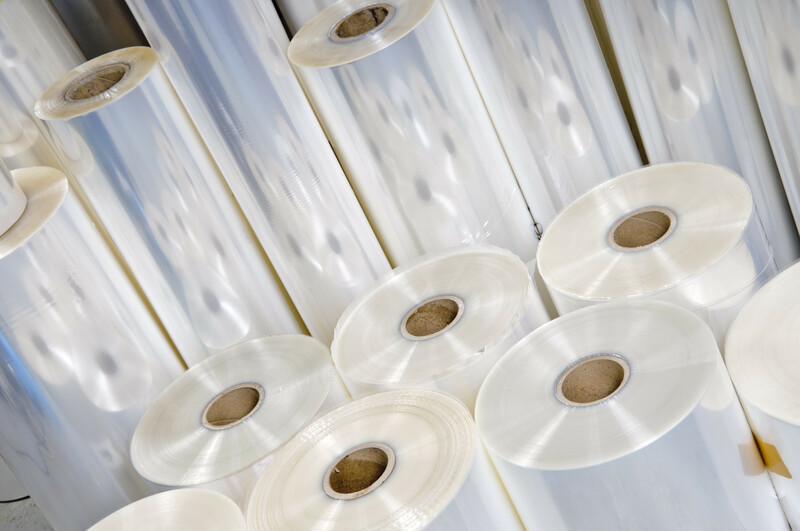 PP on the other hand does not require an additional coating to seal to these films, eliminating a step in form fill and seal applications and cutting out the additional cost of sourcing a polyolefin compatible adhesive. This easy seal characteristic also allows the package to be resealed for convenient on-the-go consumption to be eaten at a later time.